If you are one of the select few who have dropped a couple Benjamins on the new iPhone 5 then you know all about the new ‘EarPods’. As for the rest of us, don’t worry, a new pair (sans iPhone) is available for the fair price of $29. The newly designed EarPods boast a more natural fit in the user’s ear (whereas before you probably felt you might be damaging your ears you were cramming in so tightly…I did!). 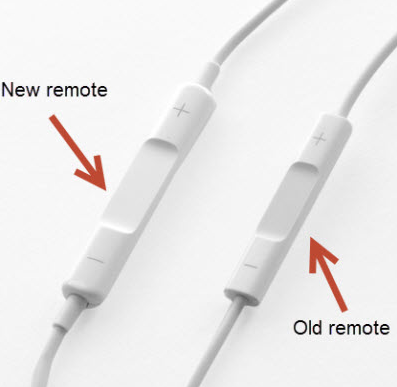 Another change to the design includes a larger remote. LivingSocial Buckhead Beer + Wine Festival! The Curse of the Blitz is a curse that results in the victim missing epic, and sometimes miraculous, occurrences. The effect is so strong that the victim’s absence is sometimes thought to be the very cause of the epic events. AND an Adventures staff to guide you!